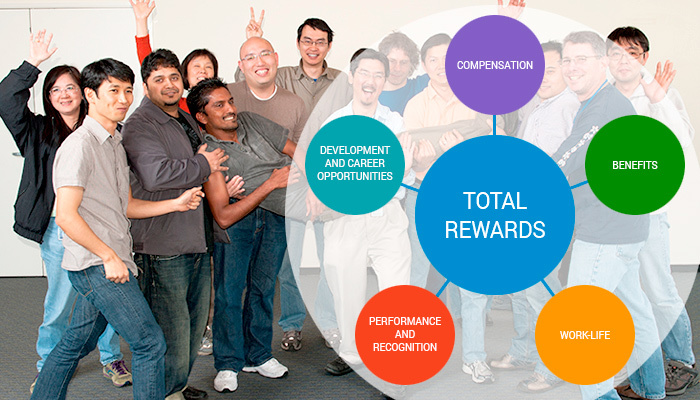 Our comprehensive Global Total Rewards program provides competitive offerings designed to keep our employees healthy, inspired and engaged. As a member of our family, you’ll have access to a variety of unique and fun stuff. We provide the benefits you care about most, because we care about you! And because your interests and needs evolve over your lifetime, we evaluate our benefits regularly and adapt them to the needs of our changing population. We’re constantly searching for unique ways to improve the health and happiness of our employees! As we are an international company, many benefits vary based on local laws and business practices. In some cases, government-sponsored program are supplemented by EFI - to learn more about our benefits, please reach out to one of our Talent Acquisition Specialists.